Bagi mereka yang kurang berkemampuan, Samsung Galaxy Note 9 adalah peranti yang lebih rasional untuk dimiliki kerana harga lebih berpatutan, bateri lebih tahan lama dan mempunyai lebih banyak fungsi tambahan yang membuatkannya berbaloi dengan harga yang dibayar. 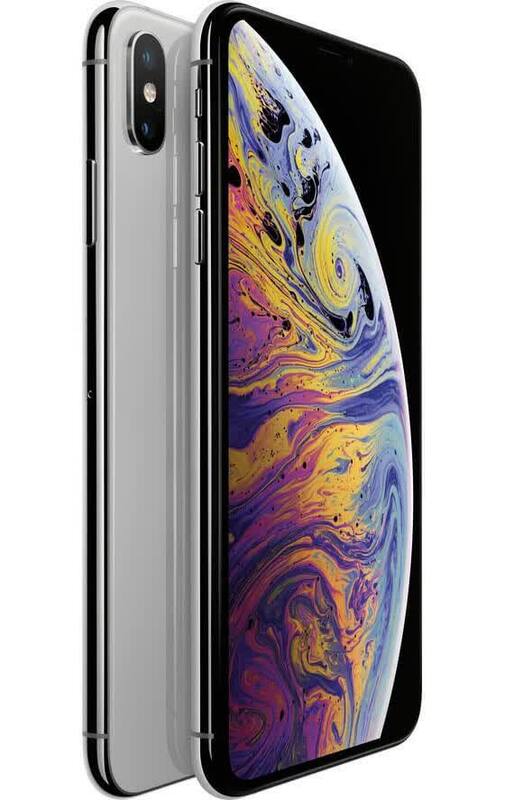 The iPhone Xs Max is artful at what it does best- providing a top-tier, large-screen user experience in a premium-feeling, well-designed form. 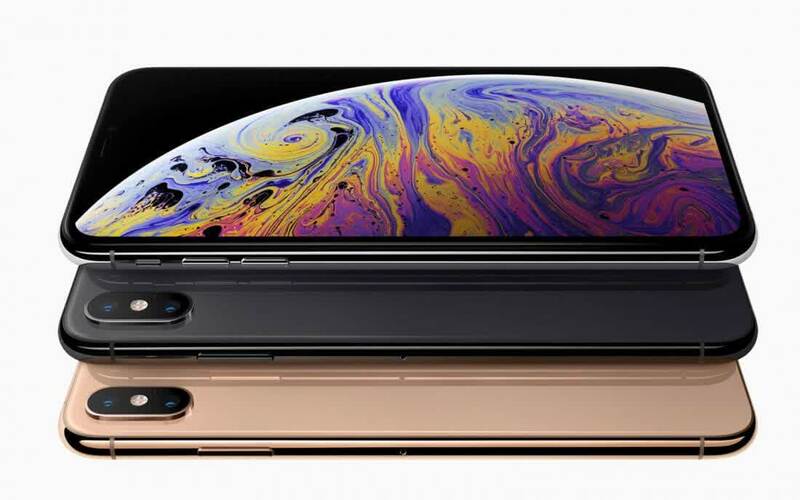 For Apple users used to smaller screens, the Xs Max brings everything to the next level with minimal wasted space. 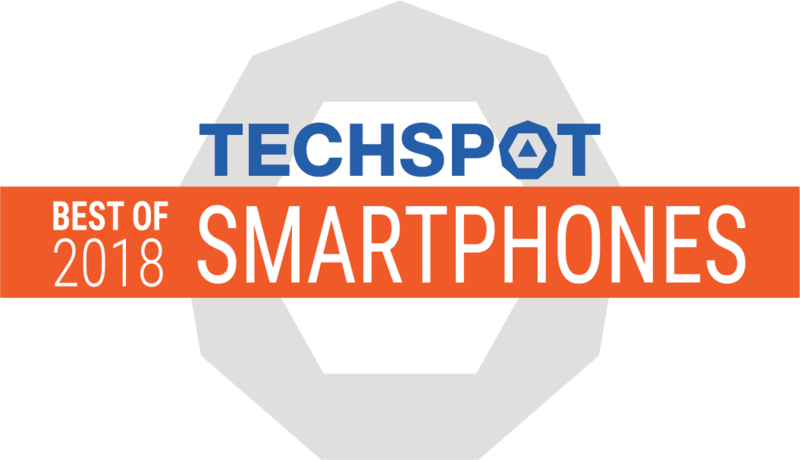 Android users, sick of convoluted interfaces, bulky bloatware and seeking some level of simplicity might be tempted to switch over, especially if they’re used to a large screen. But buying a smartphone is about more than just facts and figures. The iPhone Xs Max may be the most expensive mainstream phone money can buy, and it may not truly justify its price tag. 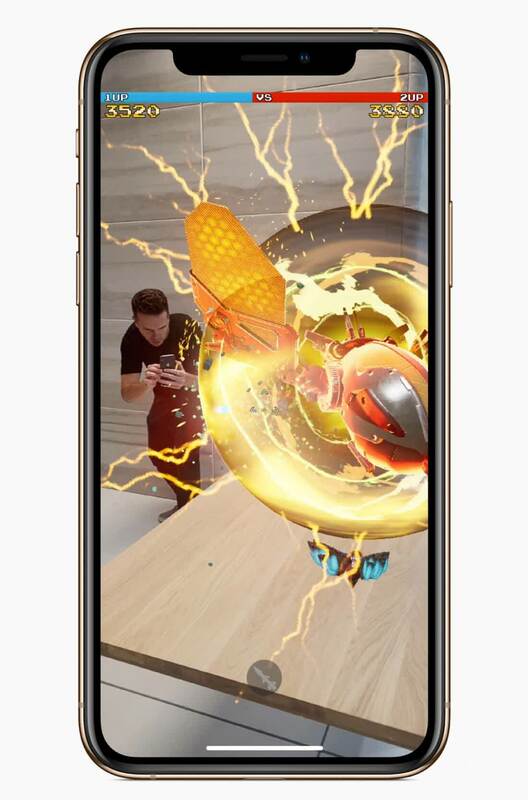 However, it’s the best phone Apple has ever made and, for millions of people, that will likely be enough. Is this the best iPhone money can buy? Absolutely. Does it make sense to spend so much on a phone, even if it's an iPhone? Absolutely not. If you buy one, I don't think you'll regret it, as long as you considered the price point and discussed it with your spouse before purchasing it. As I said in the title, it's bigger, better, and faster, and that's about it. 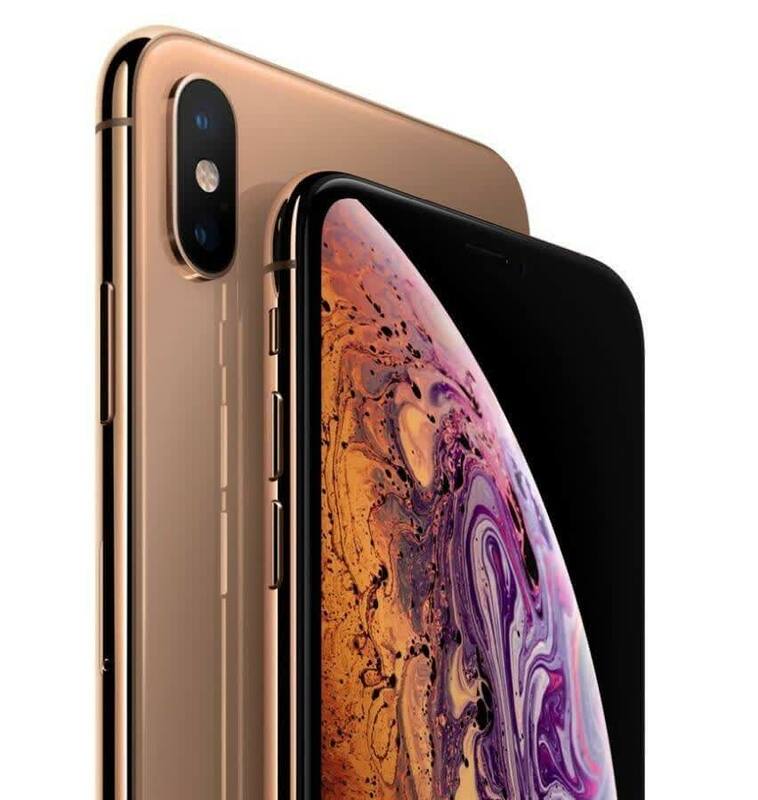 At Rs 144990, the iPhone XS Max is not only the most expensive iPhone, but also the best. Its performance is far ahead of its Android counterparts, but when it comes to the camera, it just barely manages to creep past the Pixel 2XL. 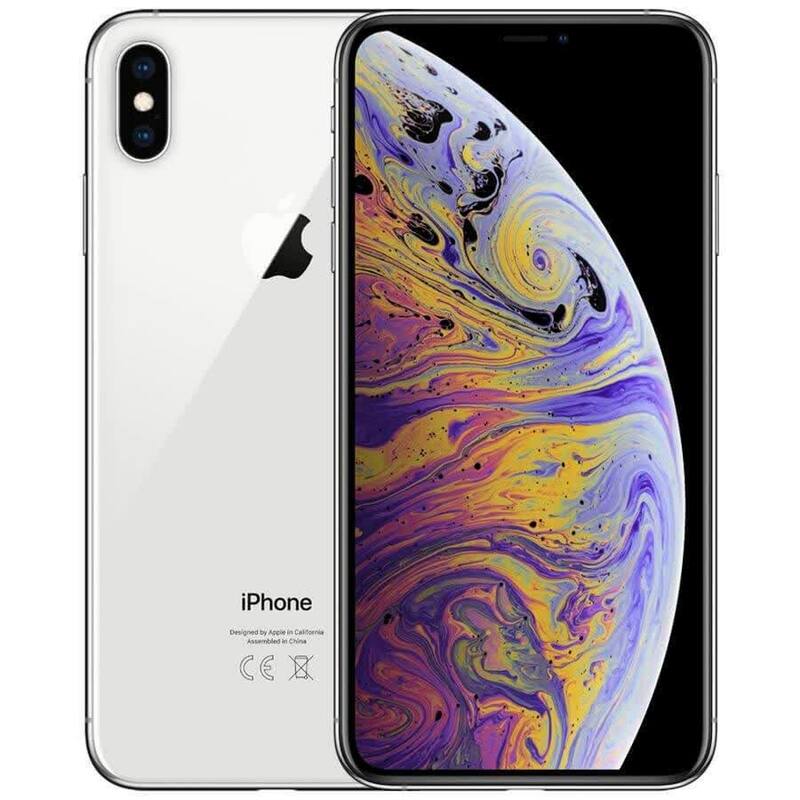 The iPhone XS Max may be an ideal smartphone for many users, incorporating the best of everything, but you are bound to baulk at the price, especially when you realise that this time, not only is there no fast charger in the box, but the lightning to 3.5mm converter has been removed as well. If you already own an iPhone X, buying the XS Max may not make much sense, but for others, it could work out to be a purchase they won’t regret, considering everything it brings to the table. That’s provided you can afford one of course. But in case you can’t, don’t fret – take the Android flagship route instead and save some money for a rainy day.